44 reviews Most customers consider this Hotel as excellent(8,6 over 10). 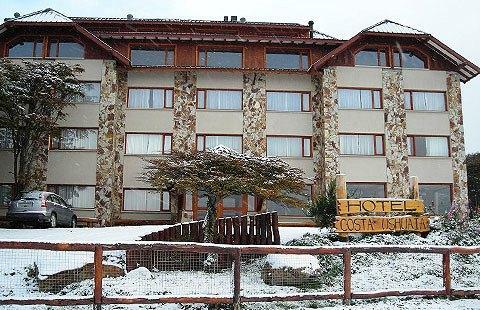 The Costa Hotel Ushuaia is a 3 star Hotel. The rooms quality and room service are excellent, this Hotel is close to Ushuaia-Malvinas Argentinas International Airport, The Ushuaia Jail, and other sights to see. 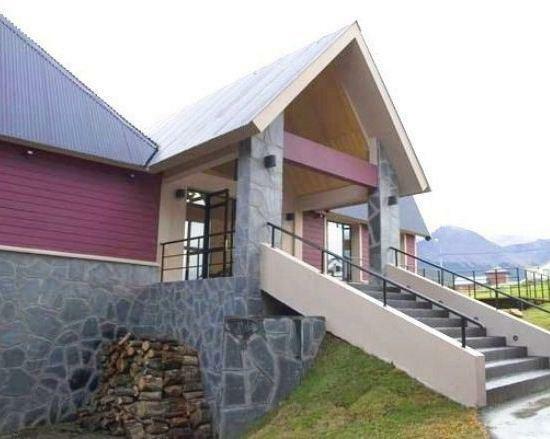 Additionally good and friendly airport transfer, in addition to the hotel has a fully equipped business center. On the other hand, its high-speed internet is the best part of staying in this hotel, also one can use its very useful business center.